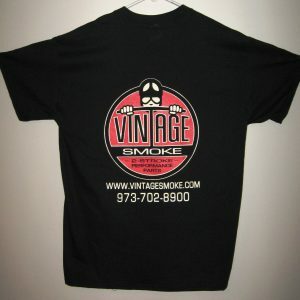 Send us an e-mail at Contact@VintageSmoke.com with your name & address and we’ll send you some stickers!! While your at it….include a picture of your bike and we will include it in our picture gallery. E-mails with pictures get extra stickers!